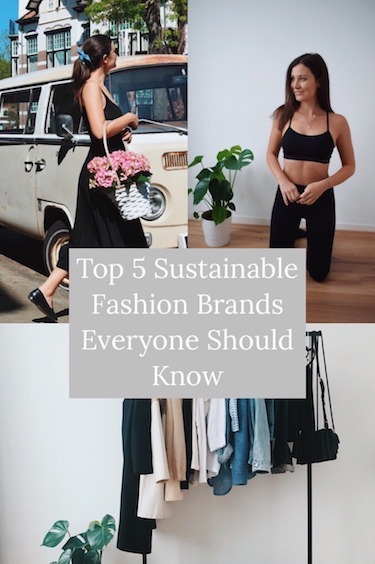 When I decided to merely support ethical and sustainable brands, especially when it comes to fashion, I never thought it would be so easy for me to fall in love with the many amazing ethical and sustainable fashion brands. I have never been more in love with a brand than I am with the ones that I will be sharing with you right now. I have never loved every single piece a company sells before but scrolling through the reformation website basically makes me want to order the whole collection. Obviously, I was able to find the perfect black dress on their website. Mid-length and made from a very soft material, meant for every occasion but the perfect city dress in particular. Incredibly useful during these hot hot summer days. And the best part: It has pockets! I always look out for that feature in a dress. Like the name implies, a very faithful and trustworthy brand that is still an almost exclusively family run business. All their clothes are designed, sourced and produced in Bali where the business stands for fair wages and sustainable sourcing and production. 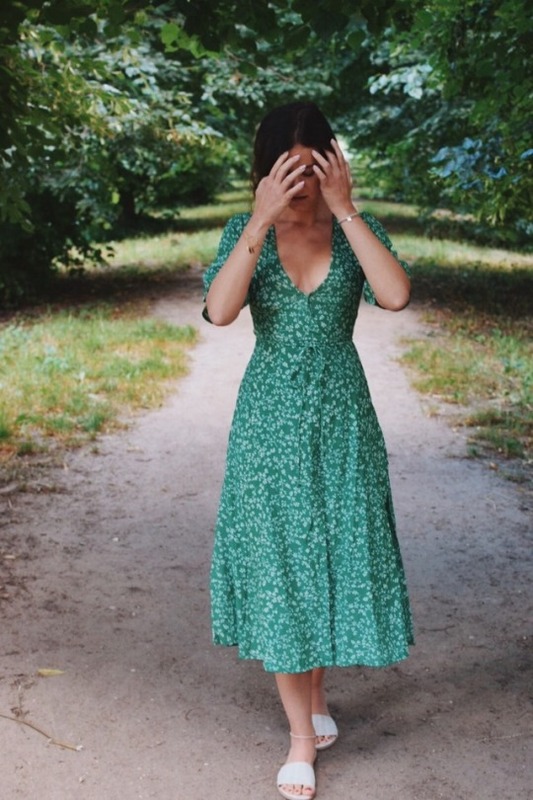 The whole website is a dream come true, when it comes to hunting for a summer dress. Since they usually don’t restock a lot of their pieces, I feel like you have to be quick before your favourite dress is sold out. I am obsessed with wrap around dresses and definitely found the perfect one on their site. 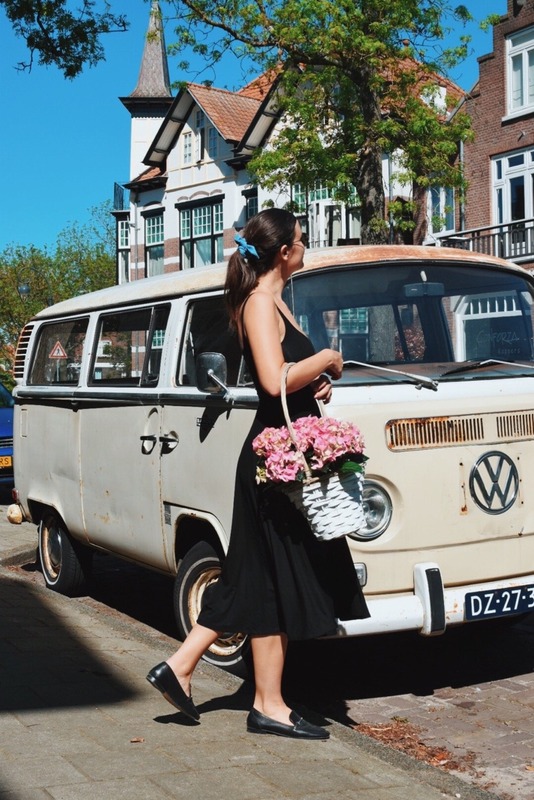 An ethical company that is definitely not known for their dresses, but mainly for selling ethically made bags or home accessories. 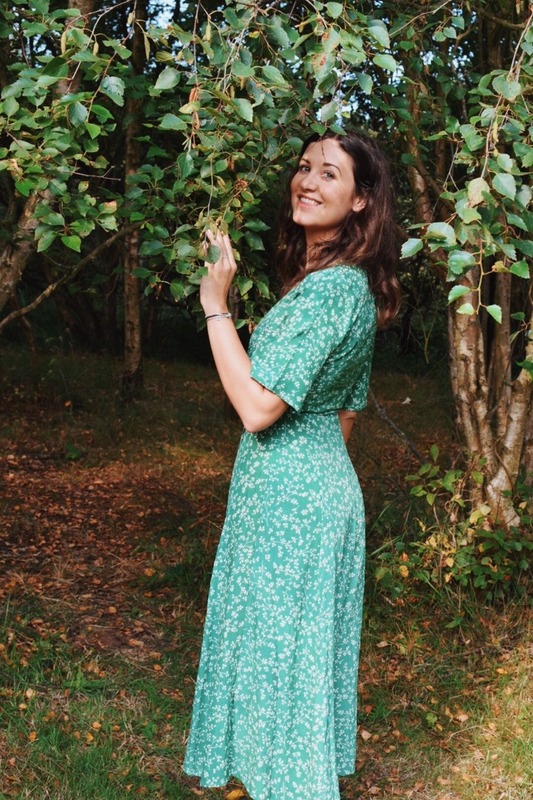 This summer I found the perfect timeless and vintage button down dress (with pockets) on their website. The company stands for empowering women on a global scale by providing them with fair wages, a secure job and healthcare. 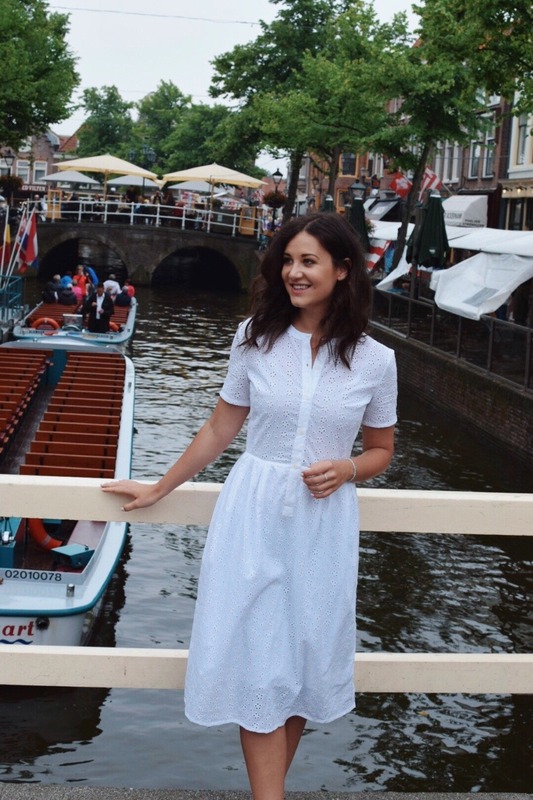 Finding the right white dress was as compelling as finding the right black dress. Luckily I could count on the amazing fair fashion brand; people tree. 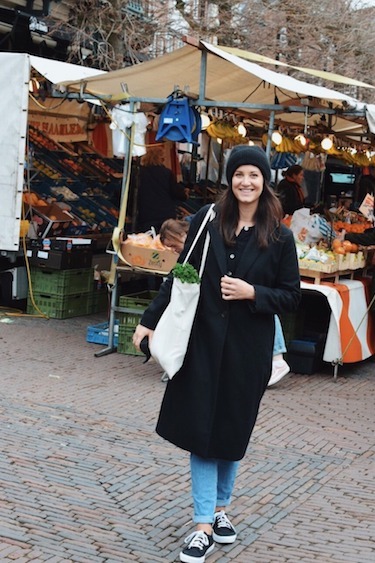 This brand is well known in the fair fashion community for being a pioneer when it comes to fair wages and sustainable sourcing. I had no doubt that I would fall in love with their delicate dress, especially since it also has pockets.